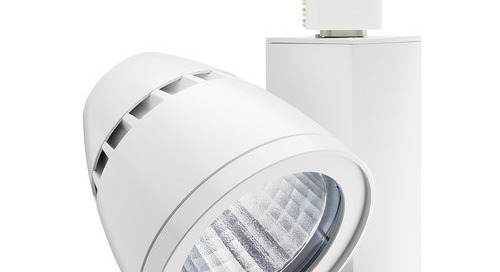 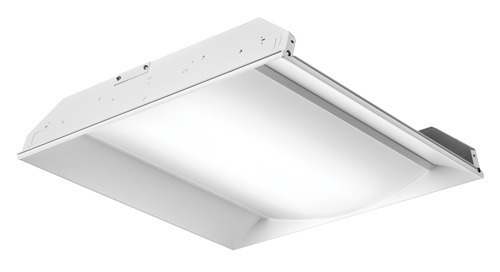 The stylish R600L provides efficient LED lighting in an innovative design. 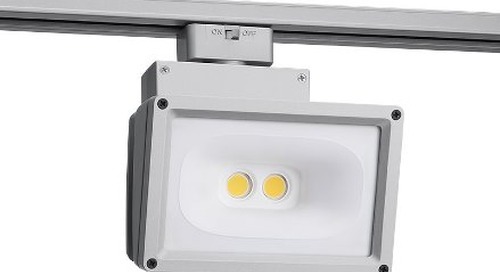 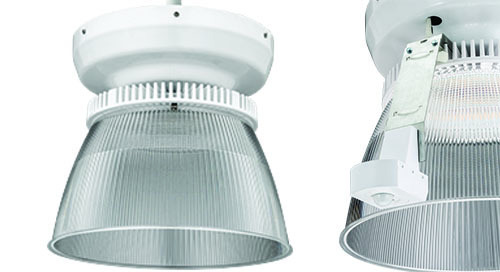 Juno Trac-Lites R600L fixtures consume only 10W and approximate the light output and distribution of 50W MR16 halogen lamps, utilizing about 20% of the energy. 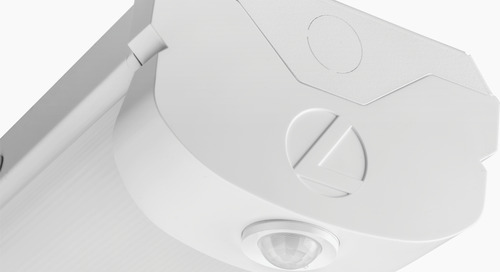 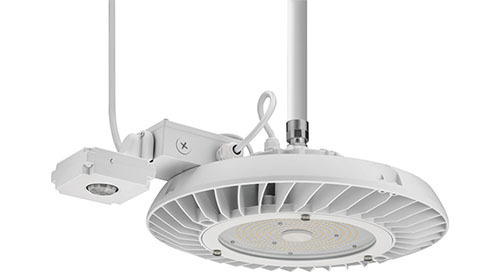 The R600L is available in 2700K, 3000K, 3500K and 4000K color temperatures with 80+ CRI. 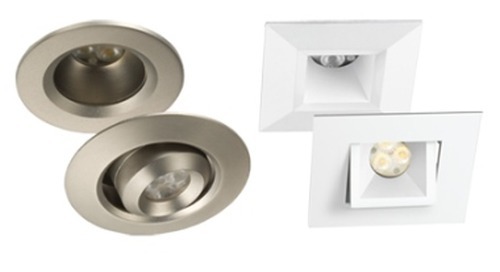 Optional high 90+ and 97+ CRI versions are also available. 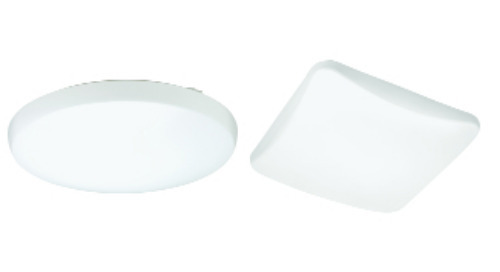 Distributions include narrow flood and flood beams which can be achieved with interchangeable, precision-molded custom lenses. 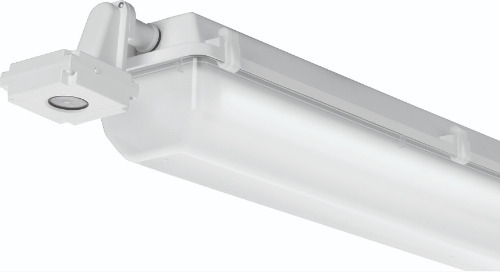 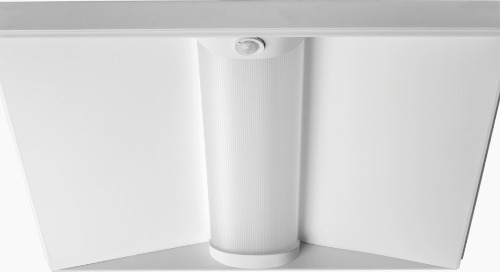 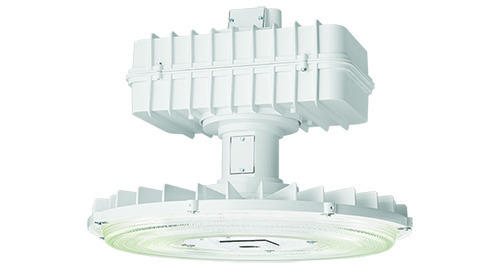 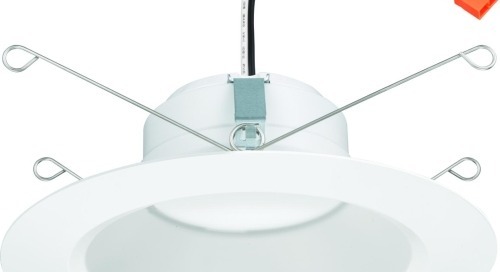 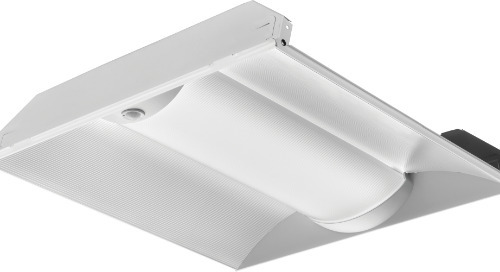 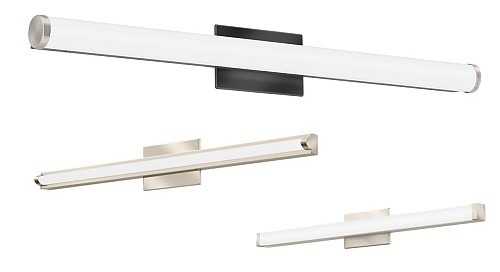 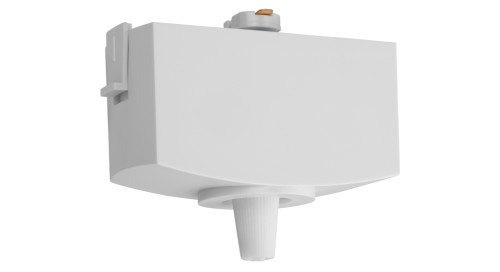 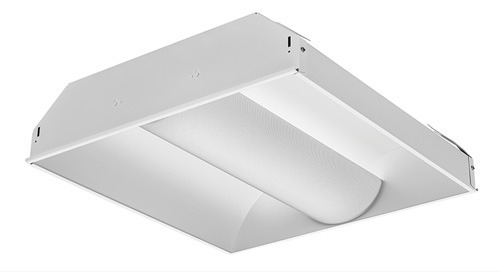 R600L Series fixtures are compatible with Juno Trac-Lites and Trac-Master Trac and system components. 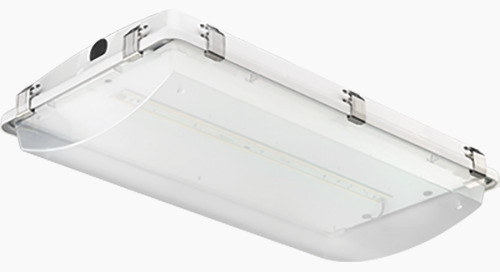 The R600L is ENERGY STAR® certified, DesignLights Consortium® qualified with versions certified as CEC Title 24 complaint. 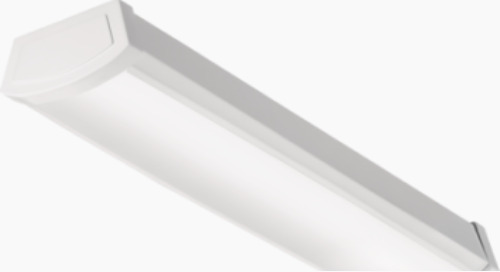 They have a rated life of greater than 50,000 hours and are dimmable when using a factory-qualified dimmer – see specification sheet. 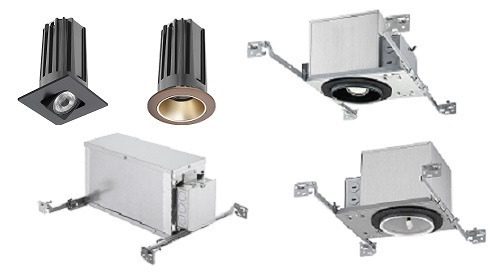 Juno Trac-Lites R4K3600L LED Trac Kits includes three universal beam R600L LED track fixtures, one 4' Trac-Lites track section, one floating electrical feed and mounting hardware. 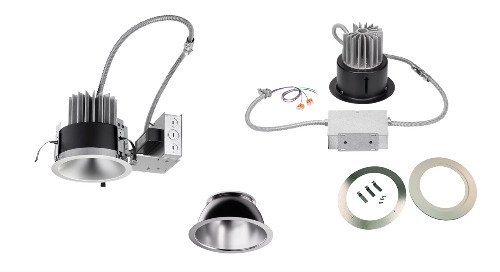 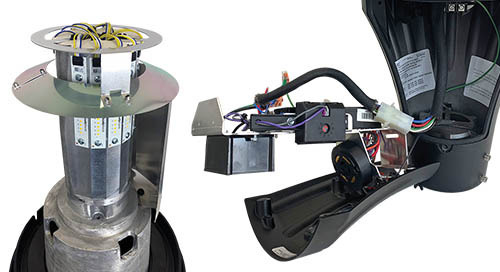 These all-inclusive trac kits are the perfect solution for small installations.